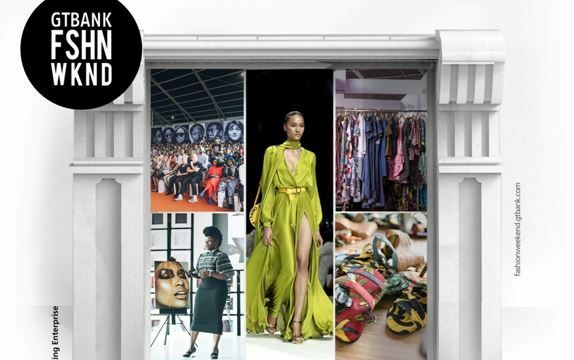 From Saturday, the 10th to Sunday, the 11th of November, 2018, fashion enthusiasts all over the world will be treated to an unparalleled exposé of Africa’s finest in fashion at the 3rd edition of the GTBank Fashion Weekend. Holding in Lagos, one of Africa’s largest and most cosmopolitan cities, the two-day event will bring together renowned fashion personalities from around the world and budding small businesses in the local fashion industry to create the biggest fashion experience in Africa. The GTBank Fashion Weekend, which is free to attend, will feature fashion and entrepreneurial master-classes facilitated by internationally renowned fashion experts as well as runway shows that will present the latest in fashion styles and design trends. With an overall vision of Promoting Enterprise, the Weekend will provide more than 130 small businesses with free stalls to showcase and sell the finest ensemble of apparels and fashion accessories. There will also be pop-up stands where budding indigenous designers will display their works and interact with some of Africa’s most passionate fashionistas.